Located in Muscat’s suburb of Seeb at Markaz Al Bahja, Foton specialises in ‘edutainment’ for children, and this fun area, situated on the top floor of Markaz Al Bahja shopping mall, is a hit with kids of all ages. It has a climbing wall, games, bumper boats and Oman’s first rollercoaster. 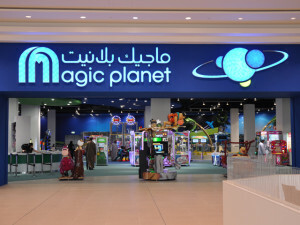 Also in Seeb, this amusement centre, located in Muscat City Centre, is popular with kids of all ages. 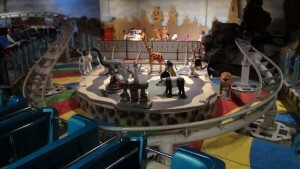 It has a small carousel, a mini train and bumper cars as the main attractions. It is located next to the foodcourt in Muscat City Centre. RO30 gets you an unlimited ride pass. Magic Planet has a party zone area that can be booked for private parties. Marah Land is right next to the beautiful Qurum National Park, and contains a boating lake and a fountain named ‘Waterfall Hill’. Other thrilling rides include the Space Gun, Flume Ride, Ferris wheel, bumper cars, the Giant Wheel, Horror Ride, rollercoaster, as well as games for children. It is a place designed with complete family entertainment in mind, and includes a variety of food outlets. Adults and children over 5 pay 300 baisas to get in, but children under 4 get in for free. You can buy a RO1 package that includes 11 free games. 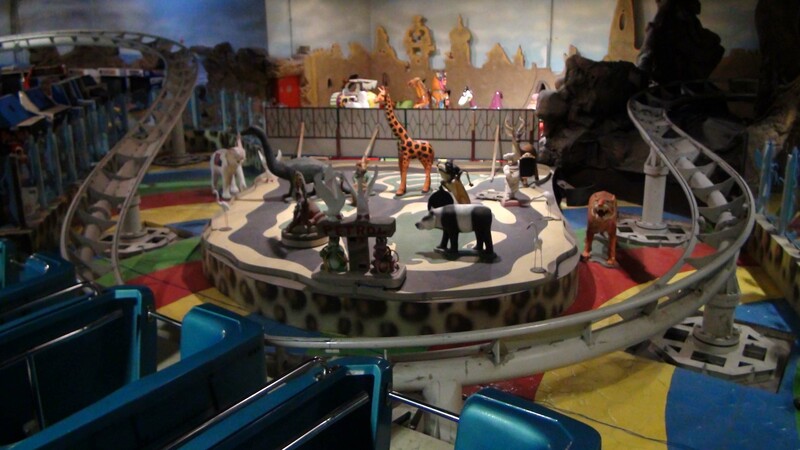 At Sinbad’s Wonder Centre, there is a host of fairground rides to amuse children, and because there are rides for all age groups, there is no age limitation. They also have computer and video games. You can bring your own food or get Sinbad’s to cater in the separate dining area. 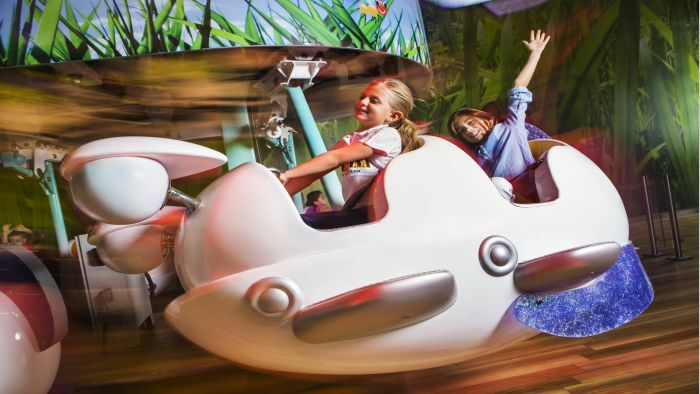 Children will love the carousel, bumper cars, magic carpet train ride and spinning teacups. Parents can relax while the kids wear themselves out. 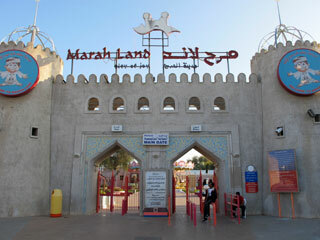 There are other Sindbad Parks in Al Khuwair, Shati Al Qurum and Seeb. If you have younger children, head down to the one behind Al Fair supermarket, which is built especially for children under 5.